Rudrabhishek Puja is performed to alleviate one’s sufferings and to bring prosperity to one’s family. 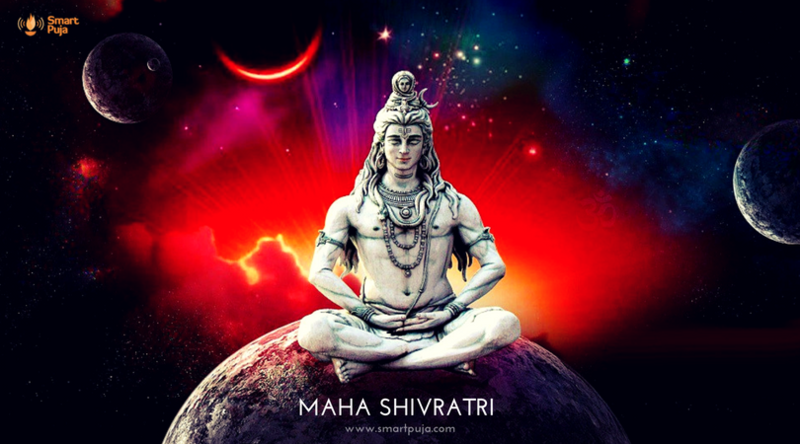 This puja is dedicated to Lord Rudra who is one among 108 different avatars of Lord Shiva. Rudra means destroyer of sorrows. According to the legend Lord Rama installed a Shiva Linga at Rameshwaram and performed Rudrabhishek Puja to express his devotion to Lord Shiva and seek his blessings. This puja is hailed by all ancient Hindu scriptures as one of the most effective and potent puja to remove all evils, to attain all desires and for all round prosperity. Rudrabhishek Puja can be done on any day suggested by a Pandit. 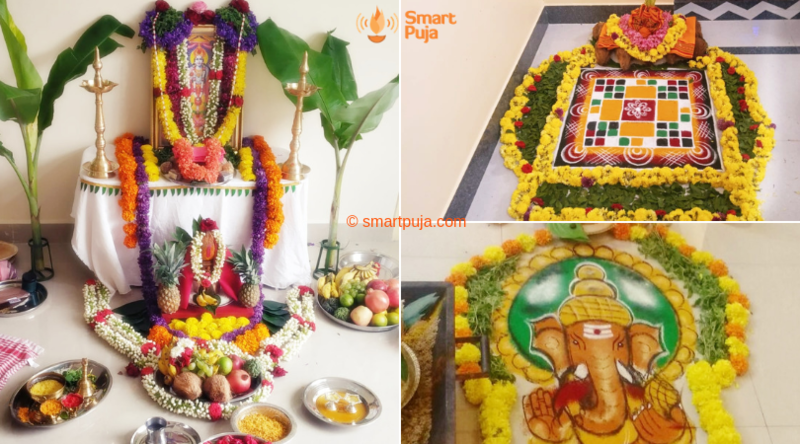 Smart Puja team can suggest the auspicious time to perform the puja based on the devotee’s Nakshatra. 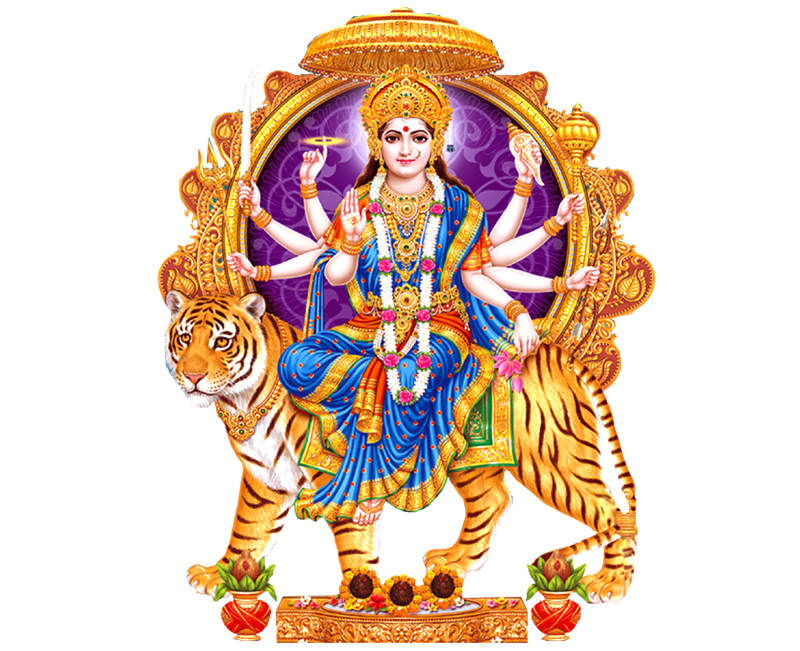 This puja is performed to destroy all evil forces and possible dangers related to various aspects of life be it happiness at home, success in career and job, harmony in relationships, and much more. It helps to get rid of any obstacles in your career and to achieve success and growth in professional life. It is performed to get rid of any financial problems and also for maintaining matrimonial harmony and sound love relationships.